Nice big ballroom, friendly staff, create your own party. On May 13th we celebrated our daughter's 1st Holy Communion at Woodmere Club. Our party hosts were Ken and Rachel they made all of our wishes come true!!!! from the room set up to the food! 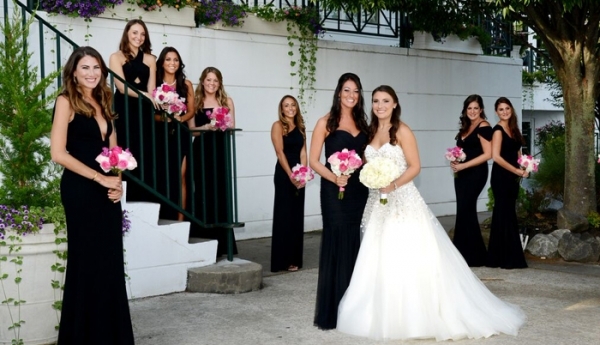 I have hosted many parties and I can truly say that having our celebration at Woodmere Club was simply amazing..the food was delicious and the facility is beautiful for taking pictures...I highly recommend Woodmere Club! 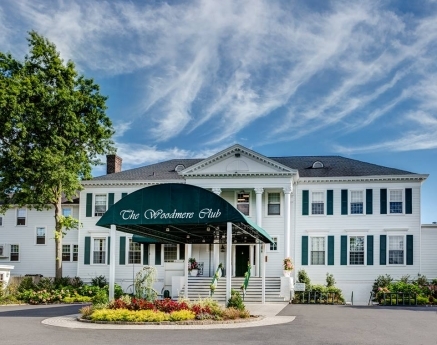 The Woodmere Clubs Main Clubhouse is a recently renovated 100 year old Colonial Mansion containing several indoor dining options. A lodge-style Main Bar, Grand Ballroom designed with an eclectic architectural style and Grille Room which overlooks the stunning 18th hole and Long Beach. 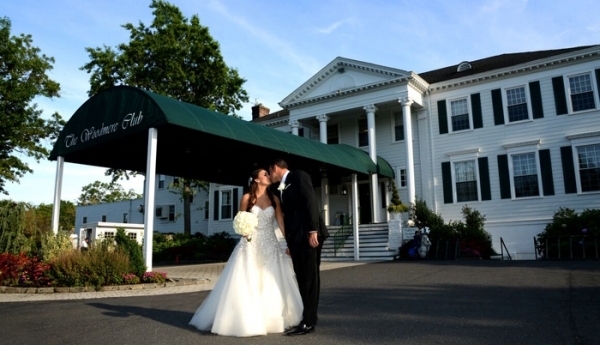 The refined Country Club is steeped in the history as one of Long Island’s most traditional social clubs. 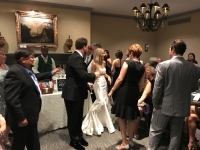 Our elegant atmosphere lends itself to Weddings, celebrations or any other memorable event. When hosting any event you and your guests will experience The Woodmere Clubs award winning facilities, world class cuisine and exemplary service from our dedicated staff which treats each event with professionalism and personal touch. 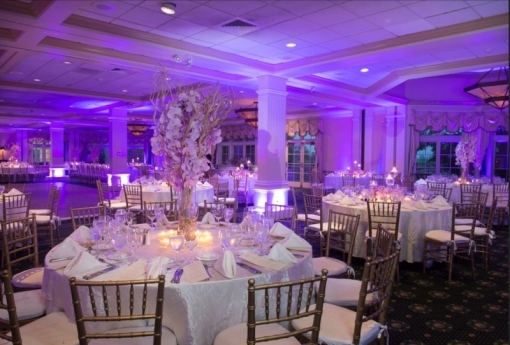 We customize each event specifically to align with your vision. 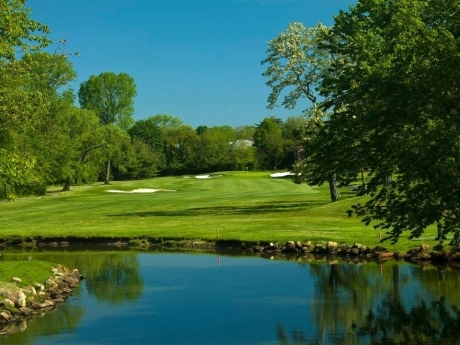 We are located just 35 minutes from Manhattan on the South Shore of Long Island, New York. Just after the “I do’s”, before the gown, the flowers or the band, your first decision is a simple one. The Woodmere Club is clearly that decision. You have always joyfully imagined this special and romantic day. 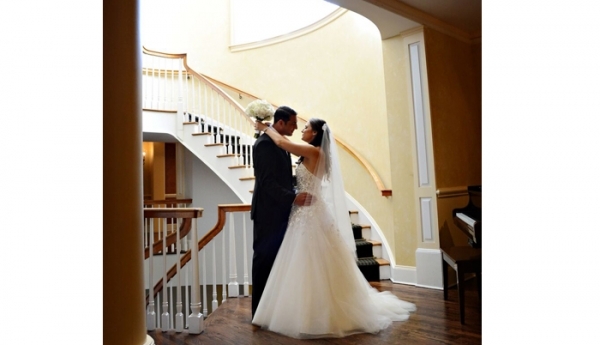 There is no venue more elegant and appropriate for the start of your beautiful life together than The Woodmere Club. 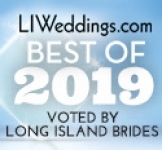 If your dream was to exchange your wedding vow in a remarkable venue, look no further. We offer unsurpassed cuisine and impeccable service. 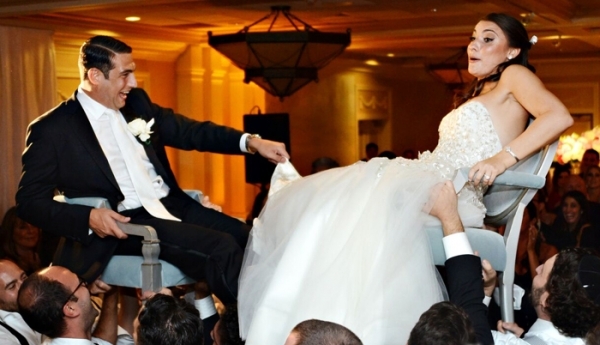 Our attention to detail and unparalleled service will make this wonderful day a magical memory. 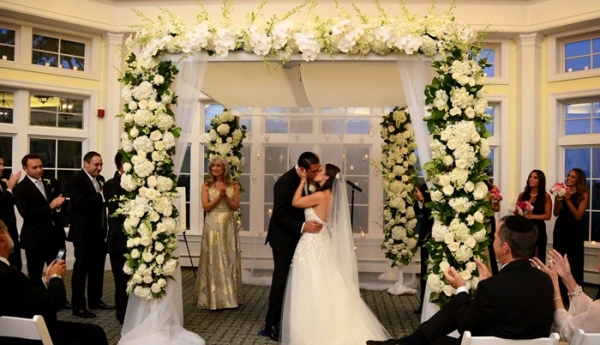 Our stunning ballroom accommodates 285, along with our cocktail hour in our lodge-style room, and our magnificent grill room for ceremony, which is surrounded by windows and lush greenery will guarantee the most amazing photographs and memories. All of this becomes the palette from which we will paint your dream day. Imagine it, and we can make it happen. We invite you to meet with us personally so together we can plan this special time in your lives. 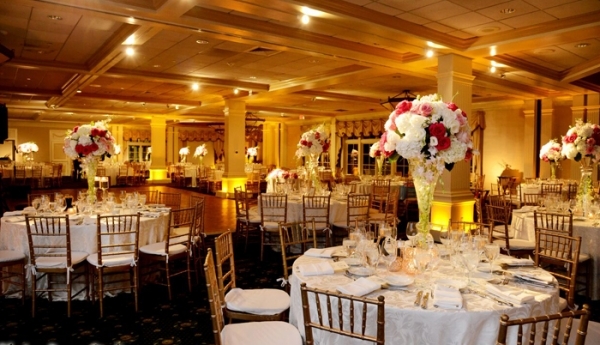 Please contact The Woodmere Club Banquet Manager for a tour of this stunning venue.